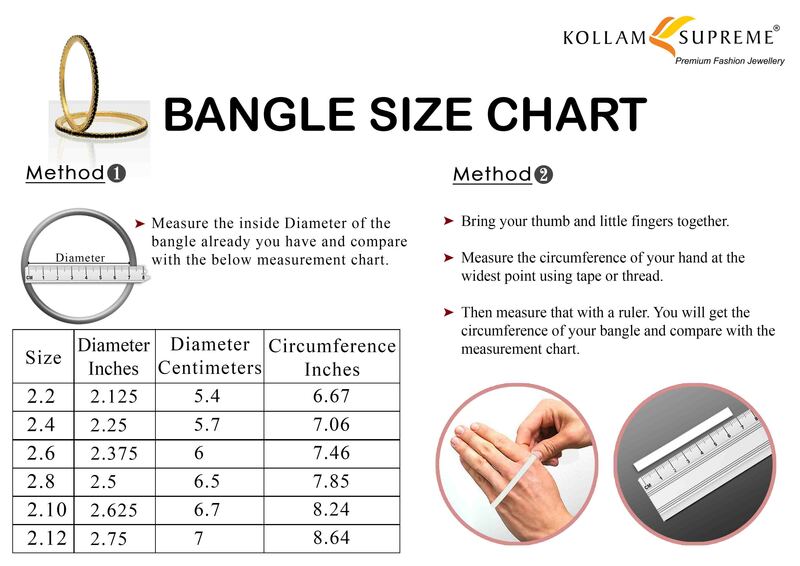 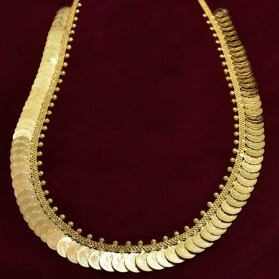 Kerala traditional broad Green Palakka Bangle. 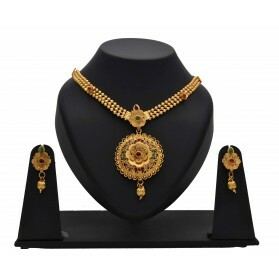 Palakka attached horizontally in two layer beautifully. 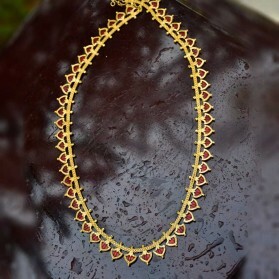 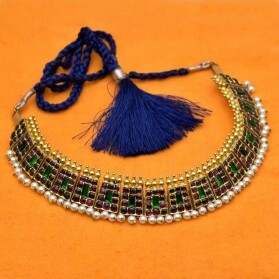 This ethnic jewelry goes well with matching Palakka Mala with ethnic wears on festive occasions and Marriage functions. 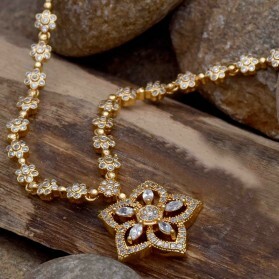 It also can be worn by classical dancers and brides.